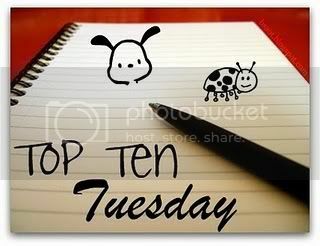 Top Ten Tuesday is an awesome little meme hosted by The Broke And The Bookish that was created, because they're list-y type people who likes to get list-y with other's. So, go on here for all the deets and check it out for yourself. This week the topic is pretty much summer oriented, you know your own personal top ten list of beach reads. You know, the sort of what you like or prefer and why, guide of sorts. Me, personally, I like fun and girly type beach reads that have happy endings mostly. Just something light and mellow with some small amount of substance to them, not so heavy with the think-y thoughts or mindfrak's. TEN BOOKS THAT SHOULD BE IN YOUR BEACH BAG! Gossip Girl: Only In Your Dreams by Cecily von Ziegesar ;; Why this one and not the first? Simple, because this one is my favorite. It's London. It's Blair. It's Serena hob-nobbing with the stars. And about to become one herself. And well, Nate is just, Nate hanging out in the Hamptons. Need I say more? The Sisterhood of the Traveling Pants by Ann Brashares ;; Everything about these books scream out summer, fun, hanging with friends, and amazing beach times to me. So, yeah it'll definitely be in my bag this summer, as it always is. The Secret Life of Prince Charming by Deb Caletti ;; This will be my second Deb Caletti book that I've picked up and am definitely planning on reading this summer. From what I can tell, it has it all: fear, love, pain, and happiness. 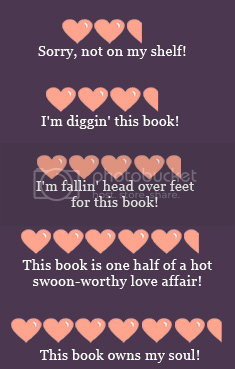 Cross My Heart And Hope To Spy by Ally Carter ;; Who doesn't love a good mystery? It's fun. It's hip. You won't be disappointed. by Elizabeth Scott ;; Okay, yes this book is sort of sad, but it has two things going for it: 1.) the story is realistic and the main character is very relatable and 2.) it ends on a very hopeful note. So, just think about it...okay. 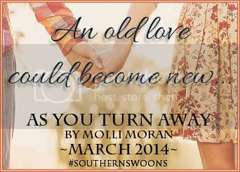 The Summer Of Firsts And Lasts by Terra Elan McVoy ;; Okay, so it's summer, right? And you can't have summer without a good read featuring camp. So, yes, this book should totally be in your beach reads bag. Along For The Ride by Sarah Dessen ;; This book will definitely be in my bag, it's already on my shelf. When I think beach reads, Sarah Dessen's name is always the first one that pop's into my mind. It's a fun filled girly book that has a happy ending and you can't go wrong with that. The Day Before by Lisa Schroeder ;; See, right there. Girl at the beach wanting to forget the world caving in around her, hot mysterious guy, instant attraction = perfect beach read. Yeah, I think this one's got all the right bases covered. 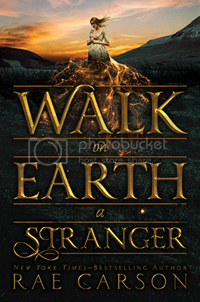 by Amy Plum ;; Okay, so I couldn't not add this one to the list, because this is one I'm definitely planning on reading this summer. Two starcrossed lovers battling fate that threatens their destiny, one of my favorite things to read about. So, if it's in my beach reads, it should be in yours too. Pretty Little Liars by Sara Shepard ;; Very fun and very beach worthy read. Lots of snark, great plot, fun character's. Totally can't go wrong. If you are an author or a publisher and you would like for me to consider reading and reviewing your book, please review my policy and email me and I will get back to you.